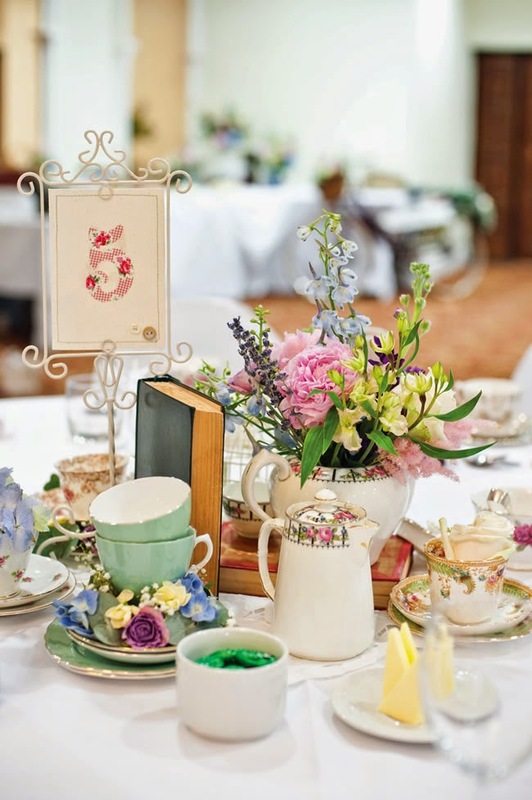 Choosing a country wedding theme for your big day can be a lot of fun. 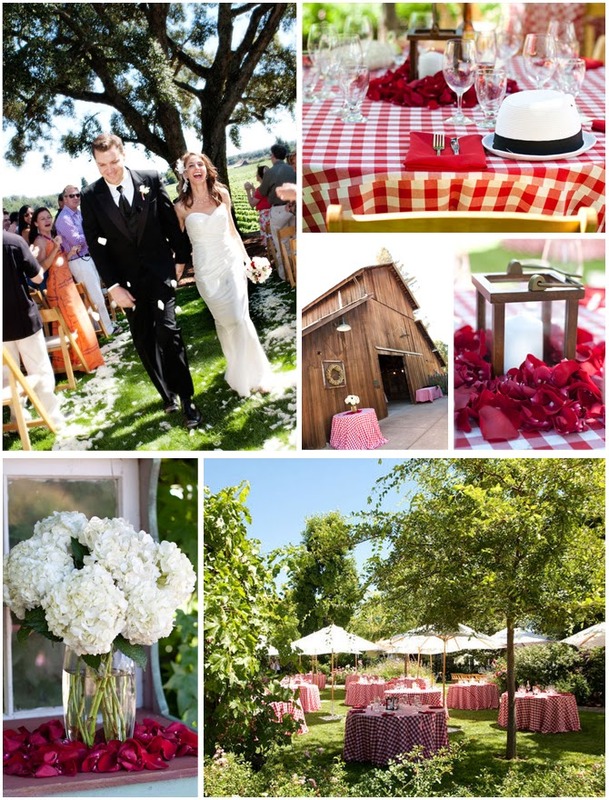 If you are a country girl at heart, you will enjoy researching and planning your big day. There are many great options for this type of wedding. 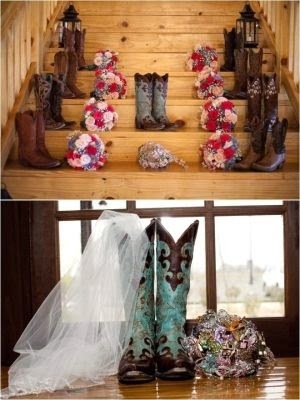 From your dress to your flowers to your wedding cake, you can turn your wedding day into a fun country event. Choosing a location is an important first step along with choosing the season that you are getting married. Getting married in the spring or summer allows you to take advantage of great flower choices, and fall also has a lot to offer. 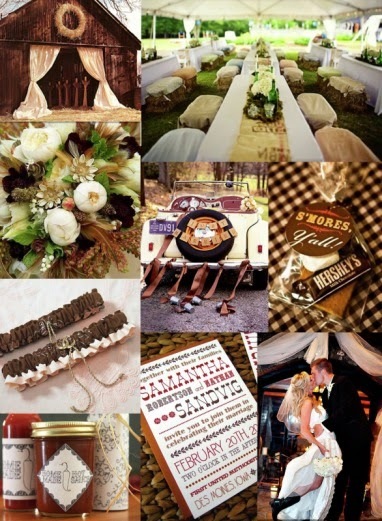 Below are three ideas for a country wedding theme. A western theme wedding starts with what you wear. 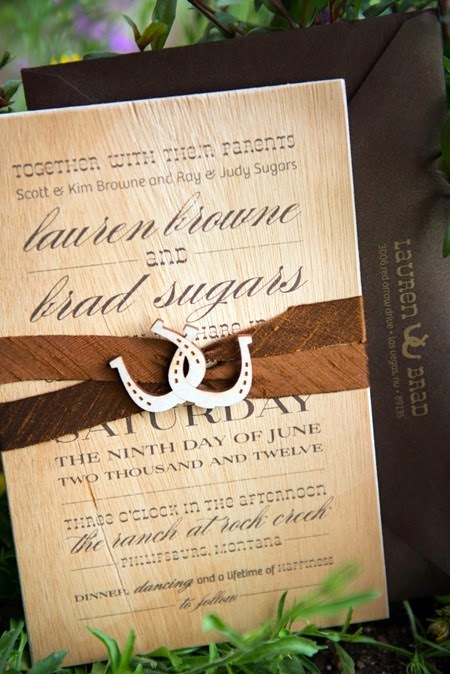 You can wear a western wedding gown, complete with lace and cowboy boots, and your fiance and groomsmen can wear cowboy hats along with their boots. 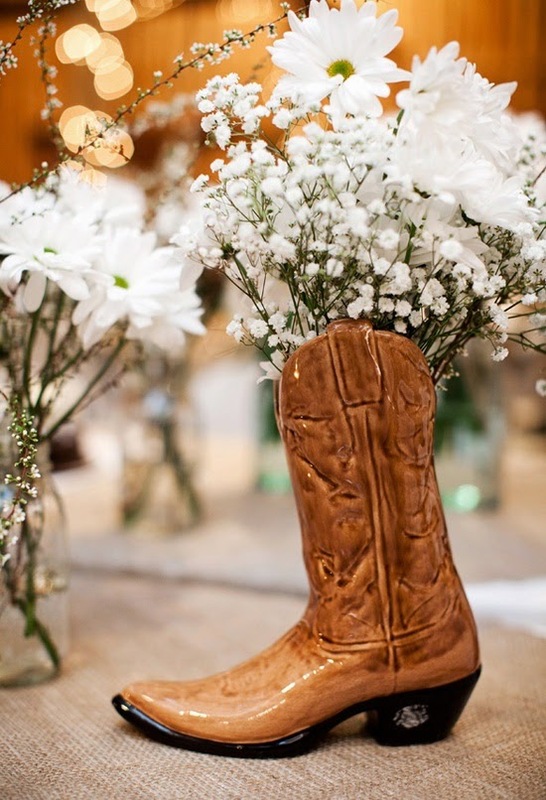 For your centerpieces, consider unique western containers for your flowers, and try to think of other western-themed items that can be used as decorations. Of course the entertainment you choose will be important. A good country western band can make your reception one to remember, and there are many DJs that specialize in this type of wedding. 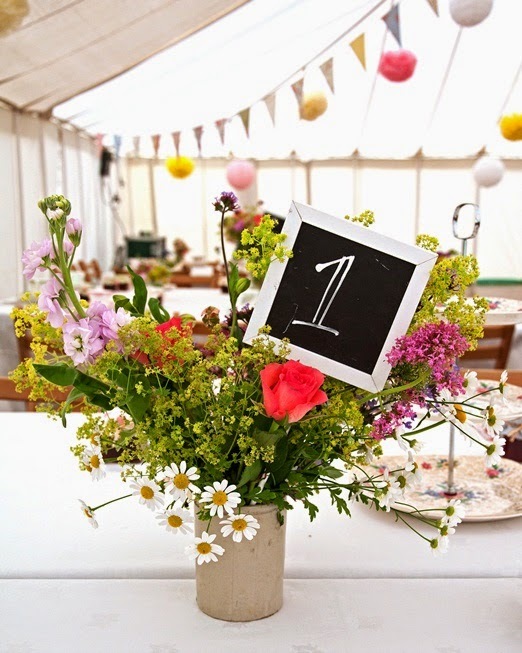 A garden theme wedding allows you to be a little creative with your planning. Have your ceremony in a garden surrounded by beautiful flowers or under a floral wedding arch. 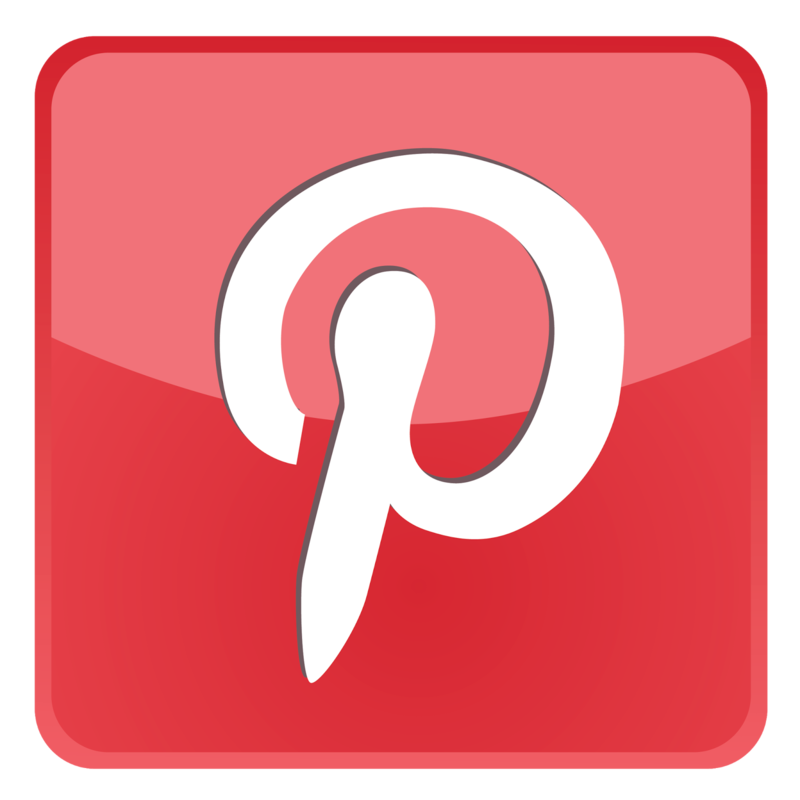 Depending on the season of your wedding, you should have many nice options for flowers. 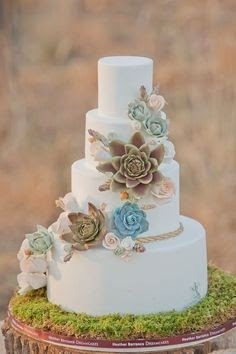 Use flowers in all aspects of your decorations including your cake and guest tables. 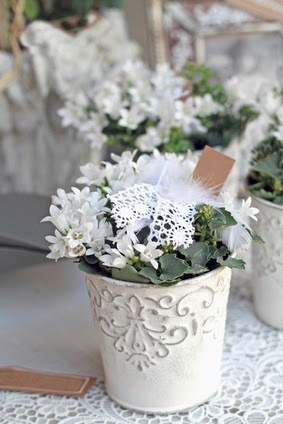 For wedding favors, give your guests small potted plants or flowers. 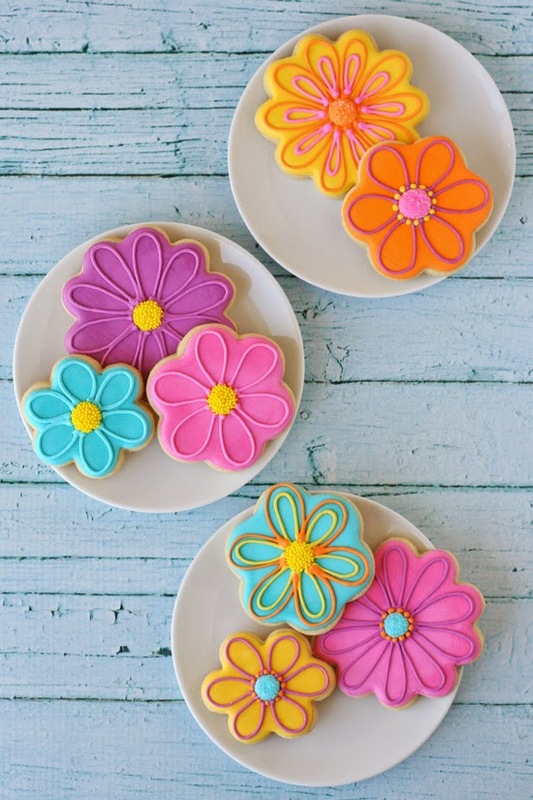 Another option is to send them home with cookies shaped like flowers. Narrowing your theme down to one flower is another nice option. 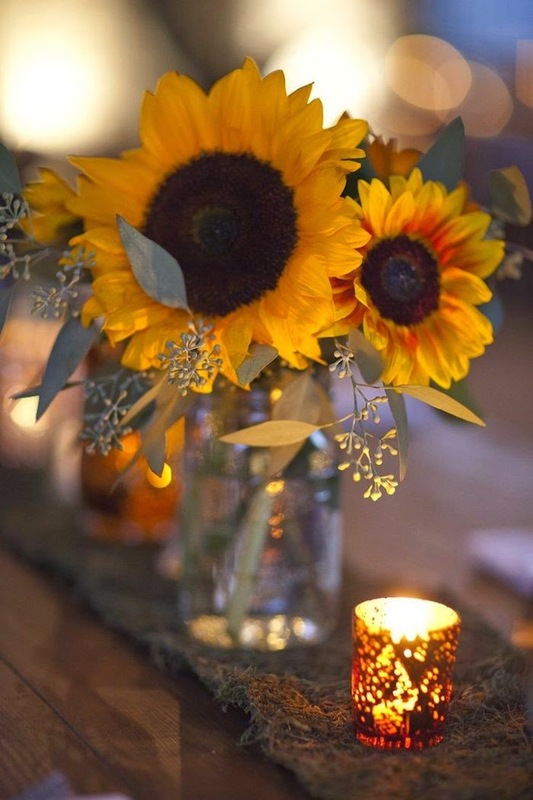 Sunflowers make the perfect fall wedding theme, and they definitely fit in with any type of country wedding theme. The rich colors of fall foliage create the perfect backdrop for a sunflower wedding, but a summer wedding is also an option. 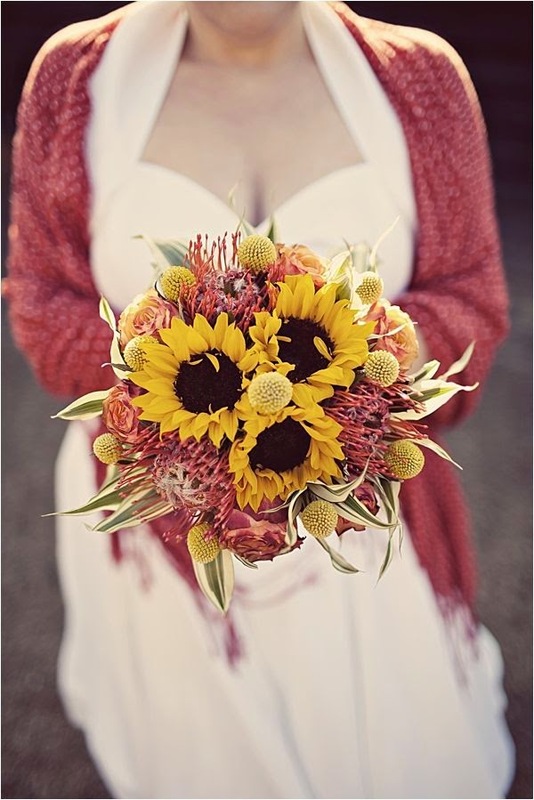 Work with a good florist to find out when sunflowers are easiest to get in your area. 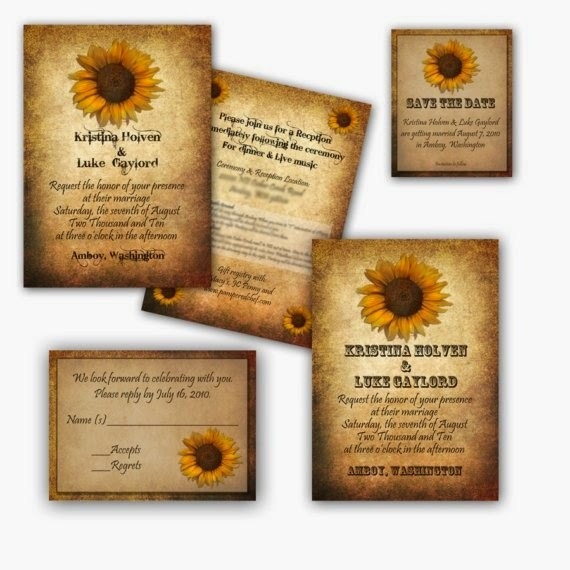 Sunflowers can be used in your wedding invitation design as well as your centerpieces and other places where a little color is needed. 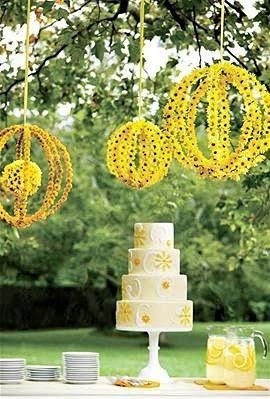 Find wedding jewelry and accessories decorated with sunflowers to finish off your wedding day attire.